Want to find out why attitude has such a big affect on the way you look and feel physically? 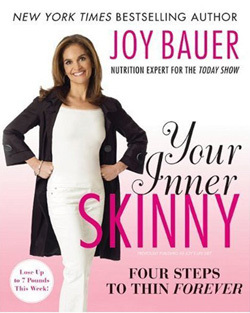 Aimed at changing self-defeating attitudes along with self-destructive eating habits, Your Inner Skinny by Joy Bauer does just that! It covers every detail critical to the transformation process to having healthy habits that can you keep for a lifetime. 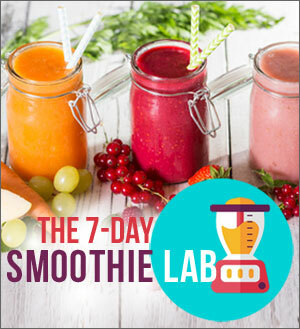 Step One: Release – A single intensive week of stripping away negative eating patterns and attachments, breaking free of food cravings, letting go of all memories of past diets and disappointments, and jump-starting weight loss. 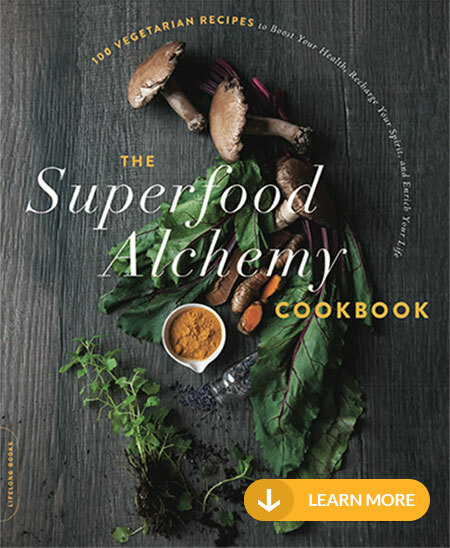 Step Two: Relearn – Two weeks devoted to laying down a new foundation of positive eating patterns, including making smart and slimming food choices, controlling portions, and exploring fresh tastes, from whole grains to spices. Step Three: Reshape – An extended phase that lasts until each unique dieter reaches his or her goal weight. 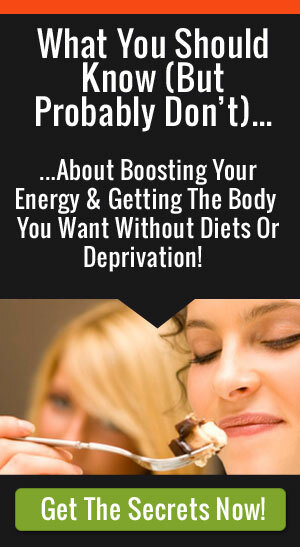 Along the way, dieters will find ideas to reenergize their spirit and workouts to rev up their bodies, as well as more practice in mastering and enjoying nutritionally sound eating. Step Four: Reveal – The final phase: maintaining that beautiful, healthy new body and optimism for the future. Joy shares strategies for safely splurging on special occasions and finding a comfortable plan for Life. 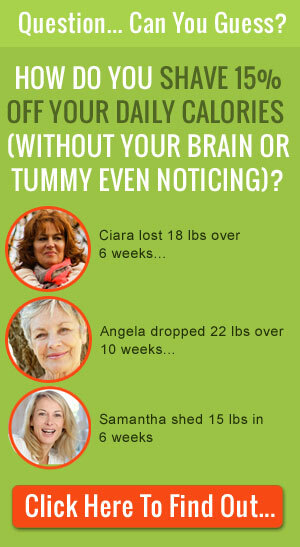 Your Inner Skinny provides delicious and easy to follow menu options for everyone. Looking for more from this author? Check out Joy’s Life Diet – the ” L.I.F.E.” Diet stands for Look Incredible, Feel Extraordinary.